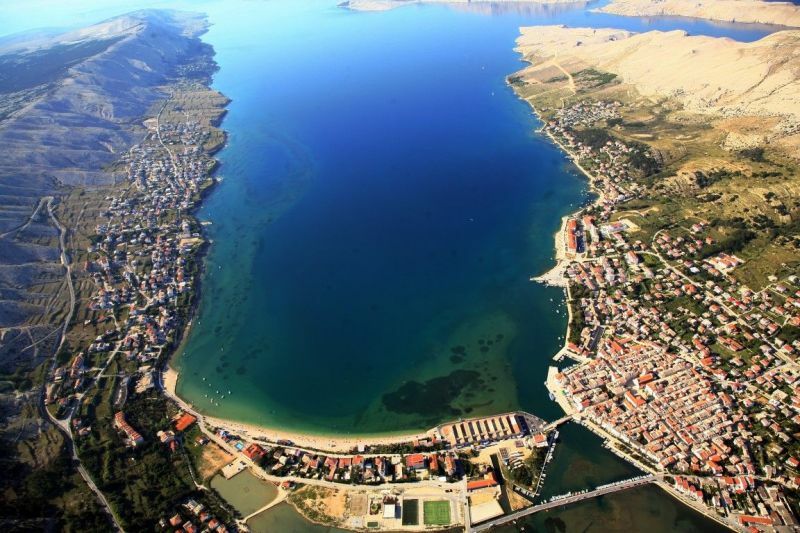 Pag is a town that offers preserved cultural monuments, gourmet specialties and different, magical stone landscapes. At a first sight, Pag looks rocky and rough, bordered by a sky-blue sea, almost nestled under Mount Velebit's imposing presence. It's often referred to as the “Island of Stone” or a “Moonscape Island” due to its an eerie surface with its rocky terrain and as many different shapes as only nature can create on such a huge insular expanse. The island of Pag is one of the sunniest Adriatic islands, with over 2,500 hours of sunshine per year. Among the Adriatic’s over 1,000 islands, Pag stands out, for its stony exterior conceals the wealth created over the centuries by the sturdy hands of its hard-working denizens. 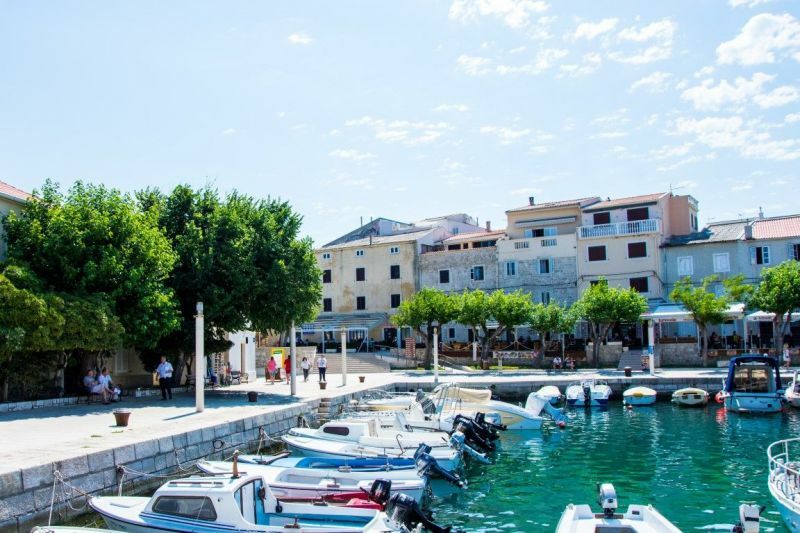 Pag is truly worth visiting, to discover and savour its many facets.